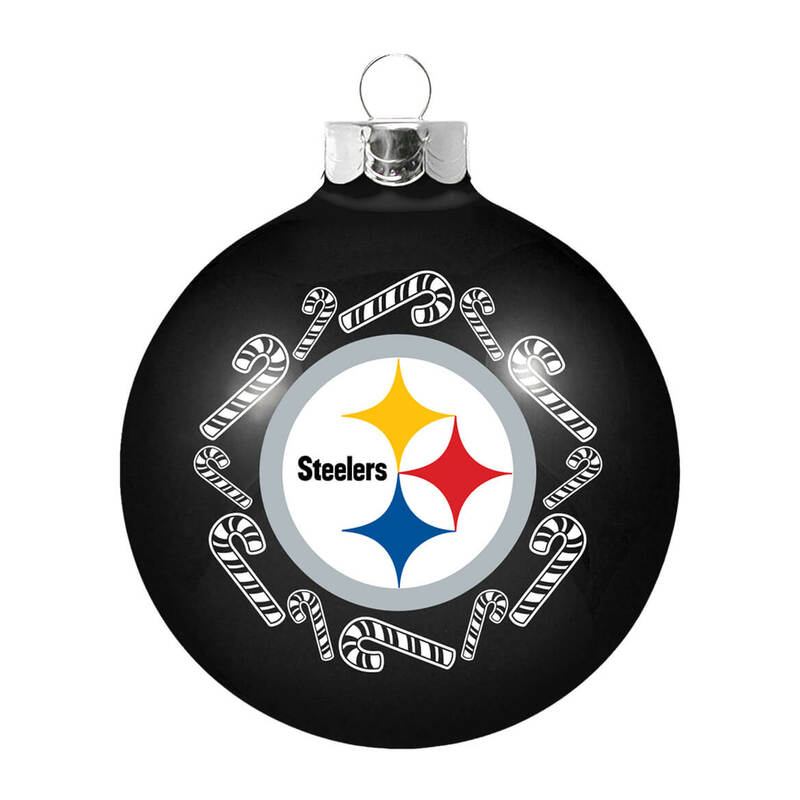 My husband enjoys seeing the Pittsburgh Steelers Glass Ball Ornament on our Christmas tree. It will be one of his favorites for years to come. 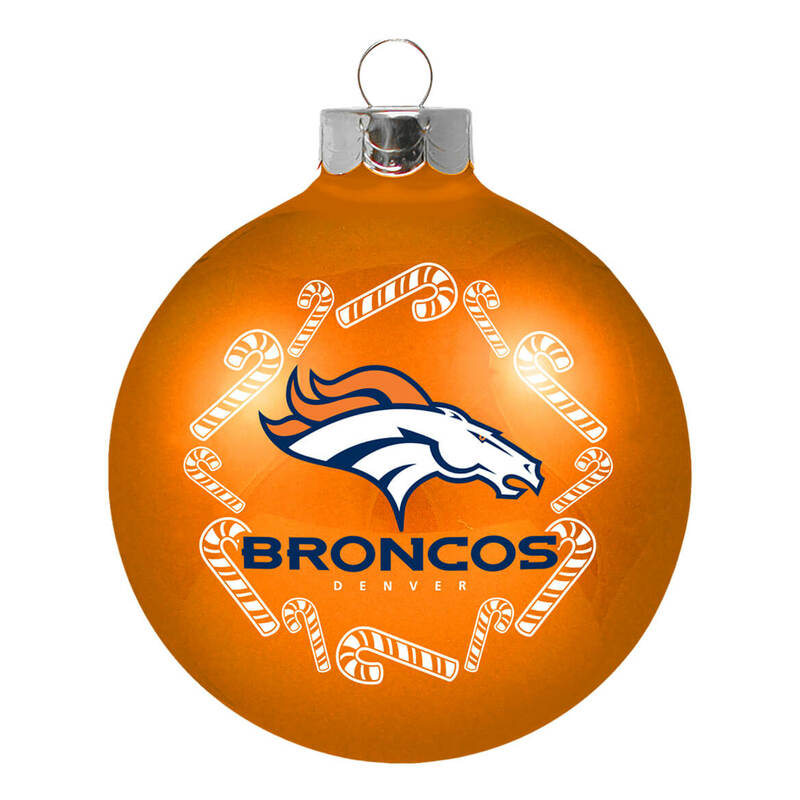 I will hang it on the tree. It is a wonderful Christmas Gift . Gee, what's not to like?. This is a very nice Christmas ornament with the updated colors of the Eagles uniforms. The price is really what drew me to it. 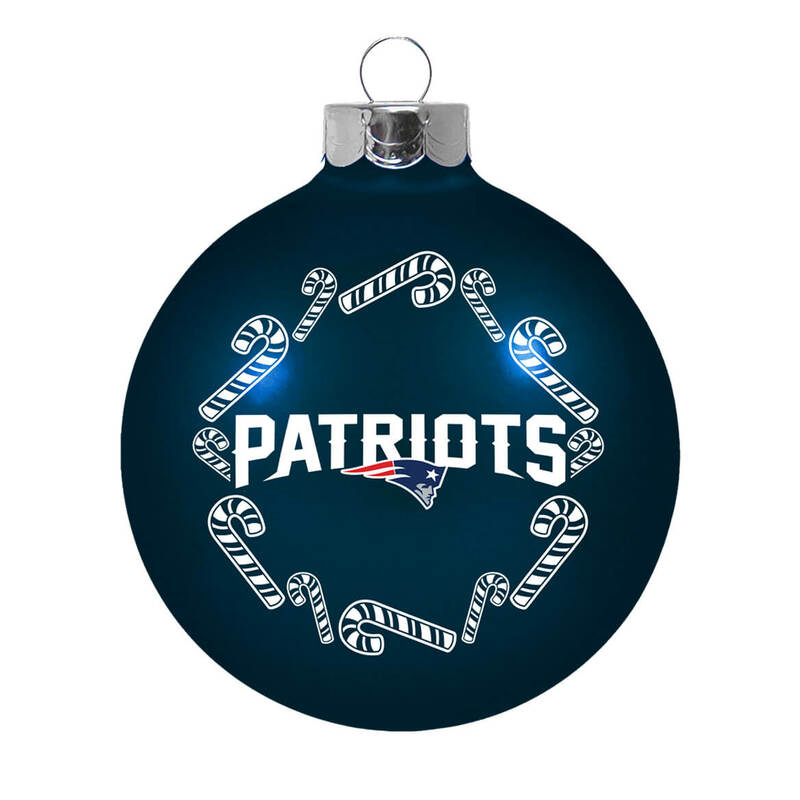 I've seen NFL ornaments for a whole lot more in stores. Grab this while you can if you are an Eagles fan...and who isn't? Several of my family members are fans of the NFL. Perfect Gifts. Great quality. Great buy. Great selection, great quality. Fair price. Because we like the PACKERS! !